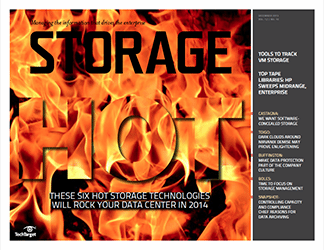 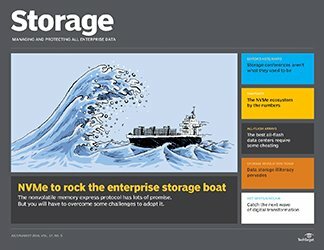 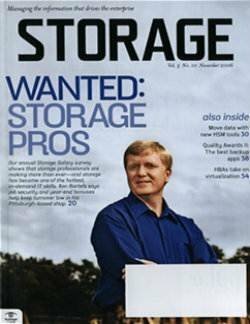 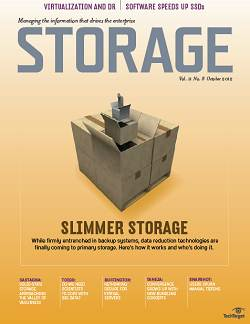 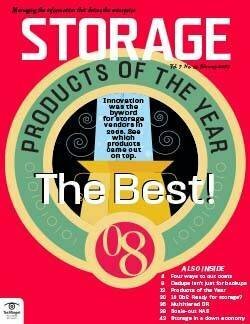 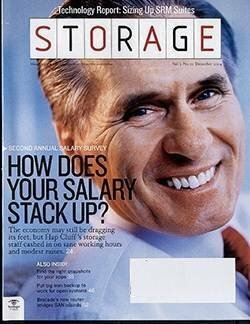 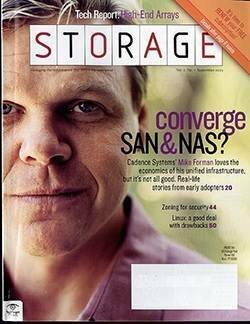 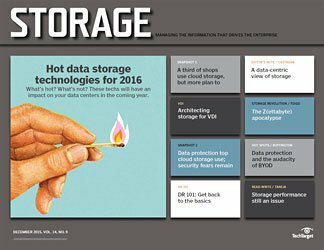 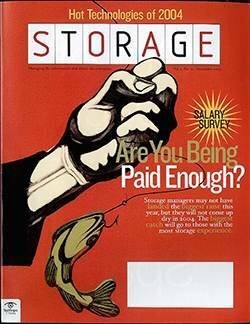 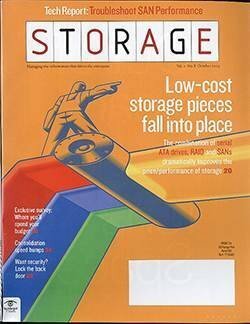 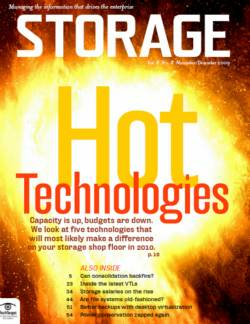 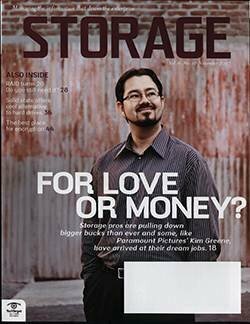 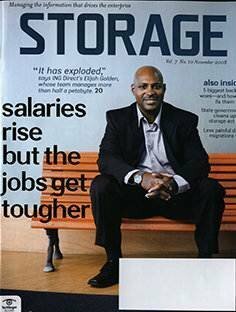 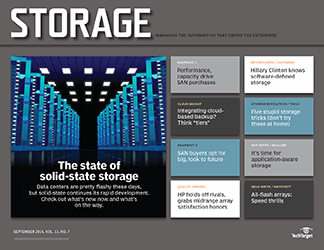 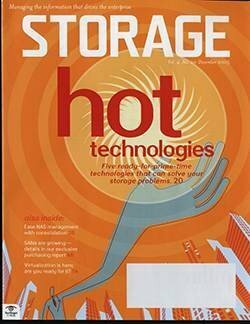 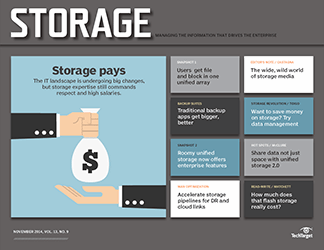 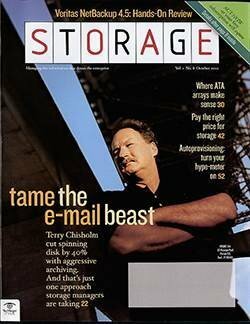 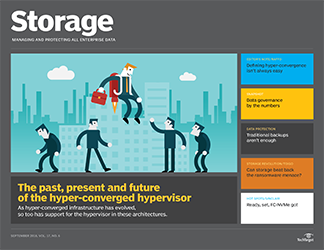 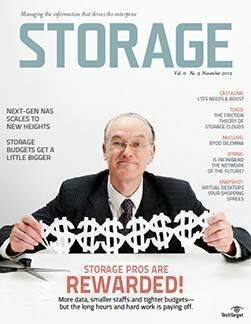 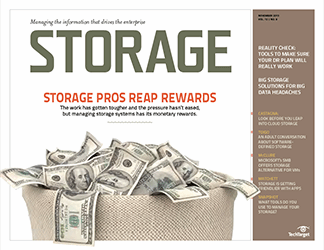 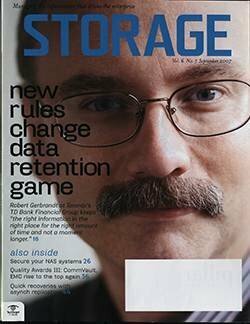 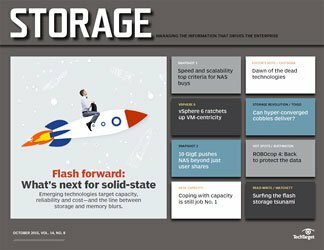 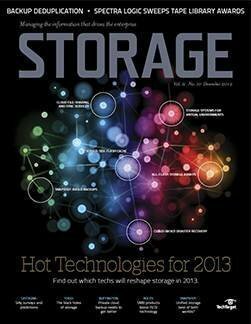 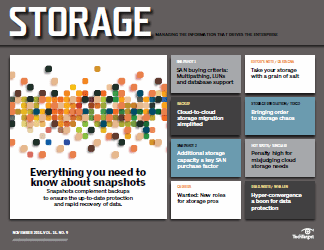 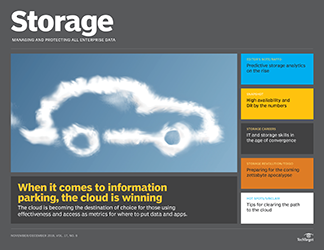 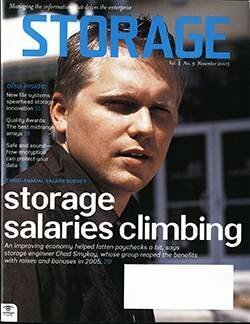 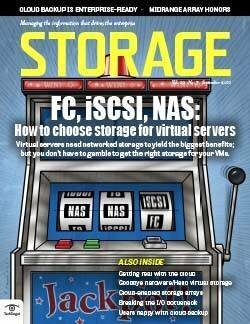 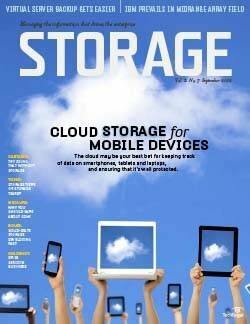 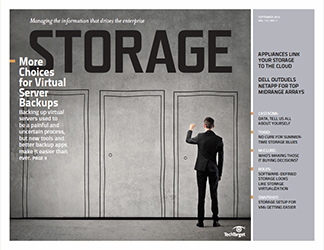 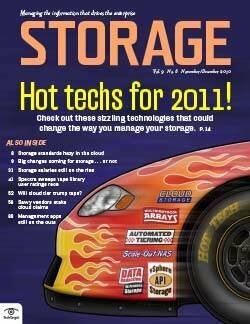 Besides movie-star looks and a winning lotto ticket, what do storage managers want? 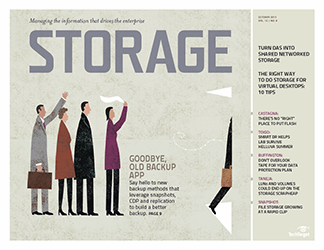 W. Curtis Preston, VP of service development at GlassHouse Technologies, thinks better backup is next on the list: "Everybody wants to stop doing fulls for no reason," he says. 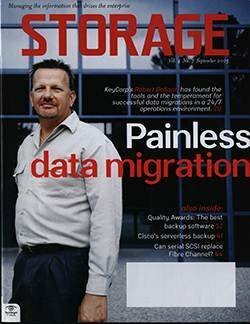 "It's silly that we're going back out to the clients to get data we already have." 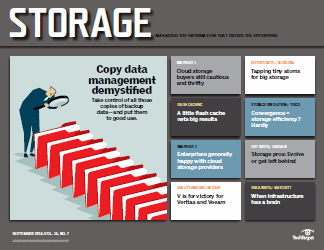 That's the motivation for synthetic full backup, which, with the introduction of Veritas' NetBackup 5.0 last year, is now a core feature of all the major enterprise backup packages in some form or another. 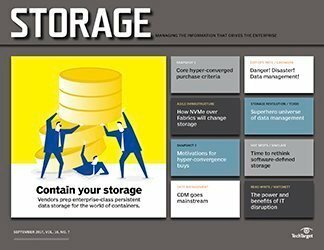 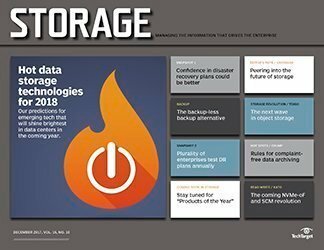 Those include CommVault's Galaxy, EMC's Legato NetWorker with Saveset Consolidation and IBM's Tivoli Storage Manager (TSM) with the notion of Backup Sets. 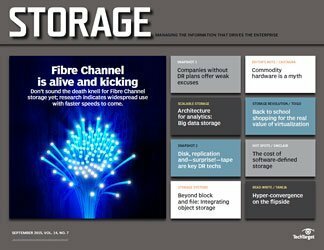 And now Sepaton, a startup that sells the S2100 virtual tape library (VTL) appliance, has announced a new approach to synthetic fulls that borrows from the idea of a point-in-time snapshot. 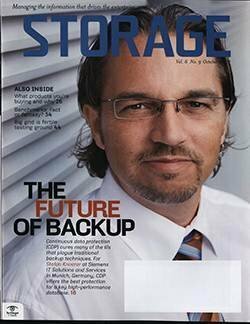 Thanks to its "content-aware architecture," which understands the Veritas NetBackup data format, Sepaton can scan an incremental backup stored on the S2100 and create a new full simply by supplying a pointer to that data. 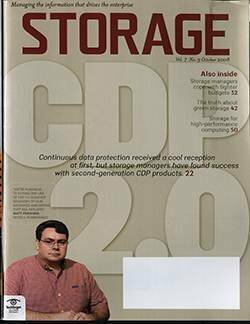 Sepaton is also working on extending the content-aware architecture of its S2100 appliance to TSM and NetWorker environments, says Paul Feresten, VP of marketing and business development at the Southborough, MA, company. 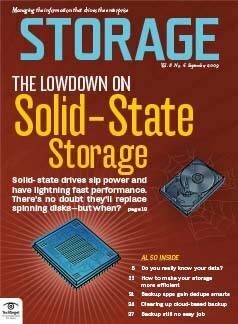 With that done, Sepaton will be able to create synthetic full backups for those backup environments as well. 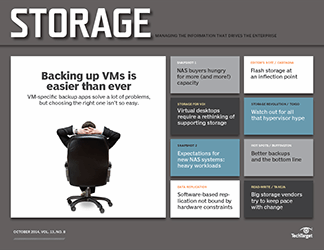 Indeed, synthetic fulls are becoming "a checkbox item" for any enterprise backup software product, says Mike Adams, Veritas' senior product marketing manager for NetBackup. 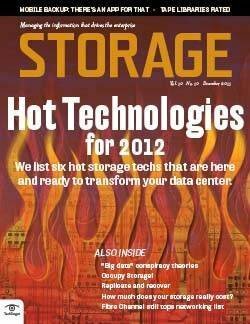 The company is also working on migrating the feature to Backup Exec, its workgroup and department-level backup product. 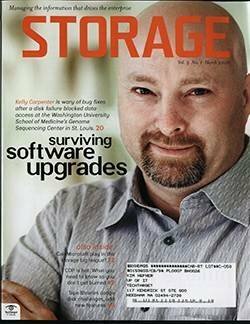 Among NetBackup 5.0 users, synthetic fulls are perhaps the most talked about new feature, Preston says. 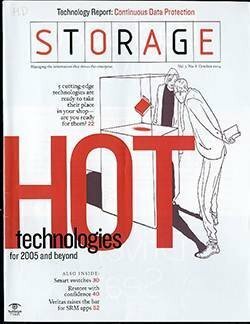 "They like the idea and they're trying to figure out how to integrate it into their environments." 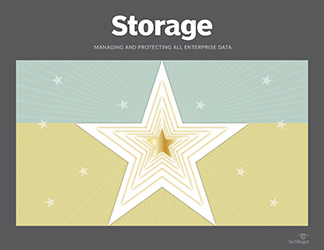 Many CommVault Galaxy users also take advantage of its synthetic full feature, the company reports. 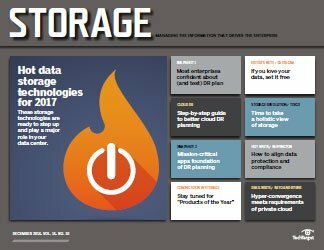 "I talk to more people who are using it than who aren't," says John Barry, CommVault's director of product management. 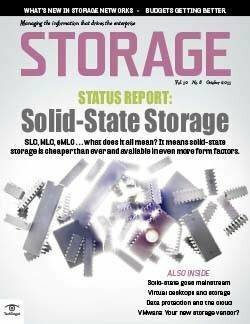 It's easy to see the attraction of synthetic fulls. 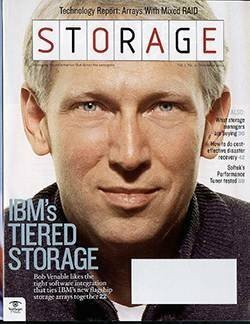 In a nutshell, they cut down on the time you spend doing full backups, freeing the application servers and network, and they make for faster restores. 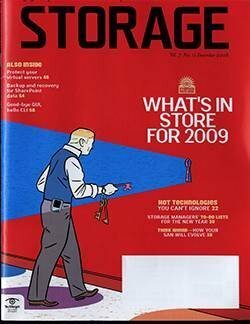 "With a synthetic full, you essentially do half of the restore operation in advance," says Veritas' Adams. 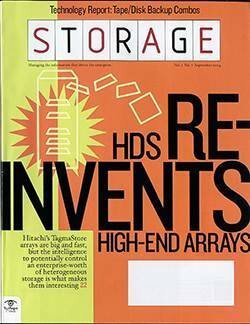 That means that come restore time, a system can be recovered from a single backup tape or backup set. 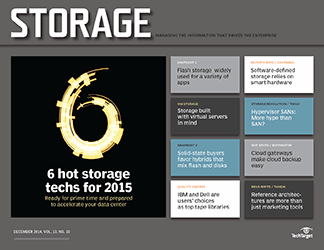 But there are downsides to synthetic fulls, says Tricia Jiang, technical attache for IBM's TSM. 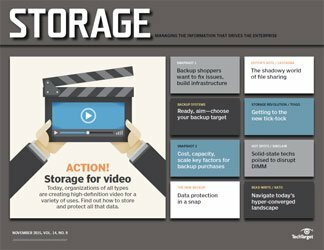 While you no longer have to do full backups of your client machines, synthetic fulls require substantial amounts of time and hardware on the media server side. 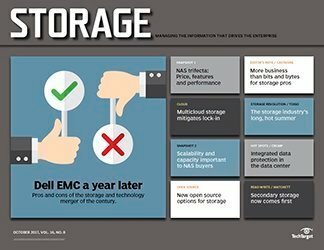 "They take a fair amount of resources," such as tape hardware and media servers that may otherwise be occupied doing restores or tape clones, says George Symons, EMC's CTO of information management. 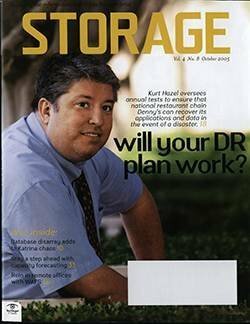 "You definitely have to plan for it." 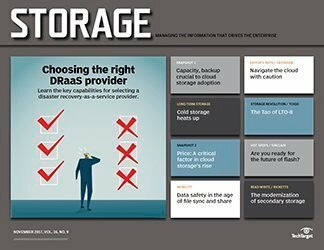 GlassHouse's Preston concurs with that assessment. 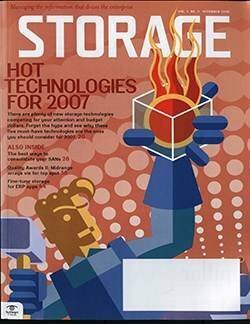 Indeed, "in some cases, it may actually take more time to do a synthetic full than to do a regular full backup," he says. 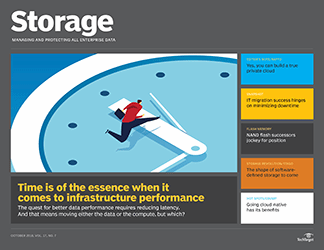 "You kind of need to really want it," where "it" is a shortened backup window, reduced network traffic and faster restores. 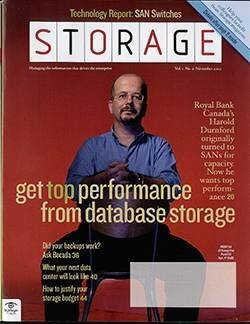 Putting a disk cache in the backup process may minimize some of those concerns, though. 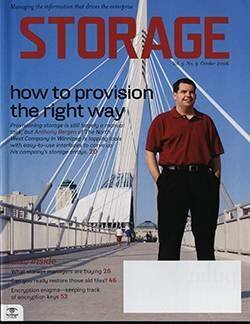 "Doing a disk-to-tape synthetic full takes less time than doing a tape-to-tape synthetic full," says Preston. 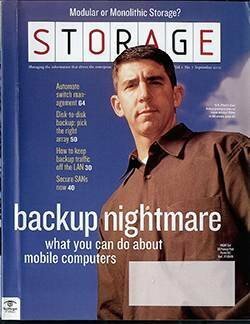 Then there are the gotchas presented by a particular backup package's implementation of synthetic backups. 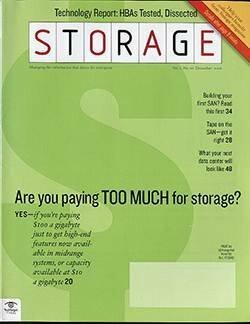 Legato NetWorker, for example, places a 2GB limit on savesets, according to Preston, while Veritas NetWorker recommends avoiding synthetic fulls if you have a change rate of more than 5%, IBM's Jiang reports. 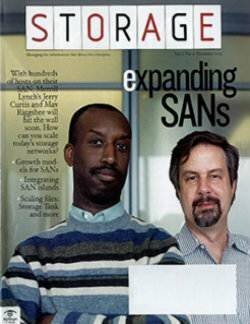 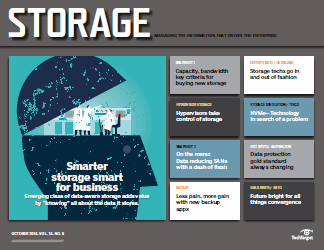 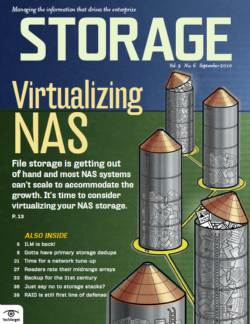 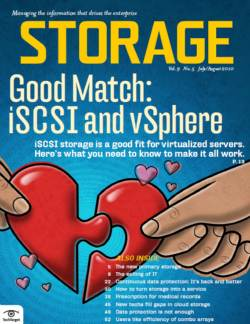 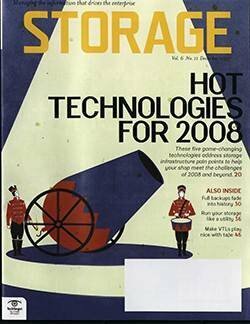 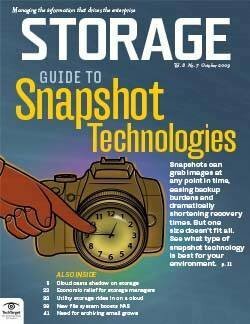 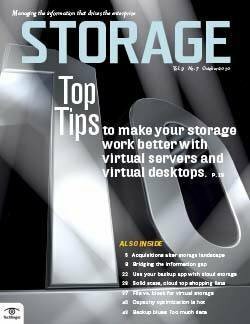 Nevertheless, Brian Lora, vice president of solutions engineering at Arsenal Digital Solutions, a storage service provider, sees more and more of his customers exploring the idea of synthetic fulls, largely in conjunction with disk-based backup. 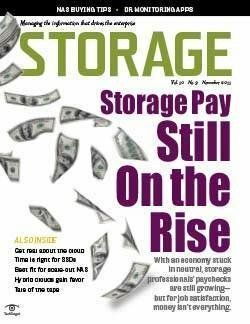 "It used to be a niche technology, but with the new trends in ATA reliability, more people are adopting the technology," he says. 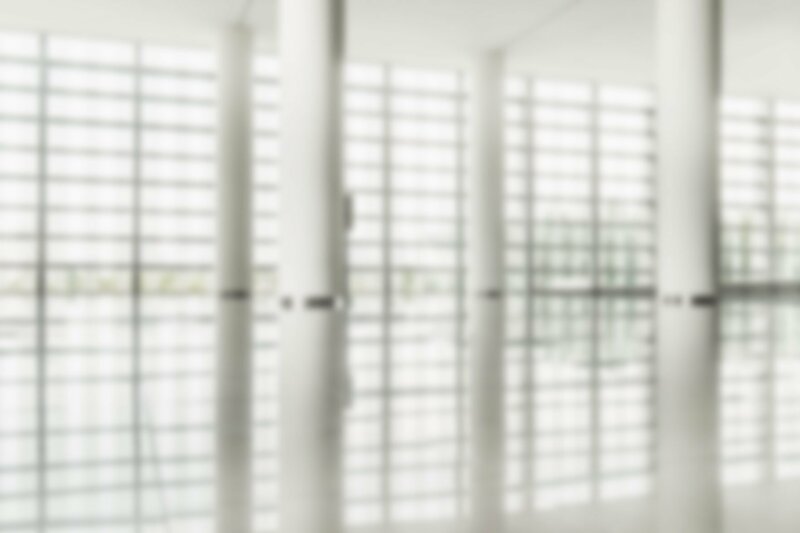 "It's an opportunity to add another layer of control."